A little birdie told me…Nightcapped has finally joined the 21st century and is now tweeting. Not only do I like vintage cocktails, but I am also technically behind the times. But the time has come for me to embrace the possibilities. So, follow Nightcapped on Twitter for frequent updates on what I’m drinking, where I’m hanging out and whatever other tidbits I decide to share. Tweet Tweet. Gold Rush— A couple weeks ago, what I thought would be a regular Saturday evening at Craigie on Main turned into one of the most memorable dining experiences I’ve had. 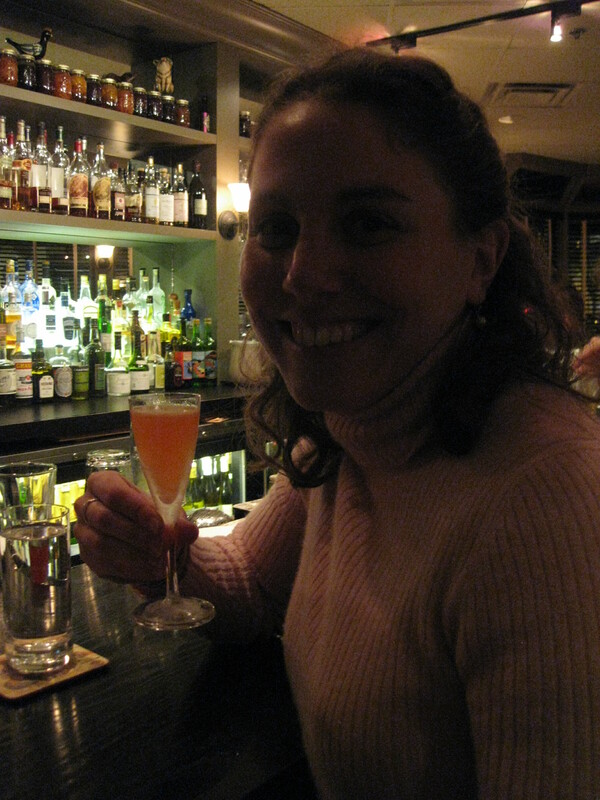 Not only was every bite of the 6-course tasting menu delectable—Essex clams, prosciutto pasta, beef cheeks, crispy quinoa, and Campari sorbet to name a few of the memorable items—but the company was wonderful and the cocktails were fantastic. Our bartender Anna happily took up our request for an all bourbon evening and mixed us up a number of delicious concoctions. 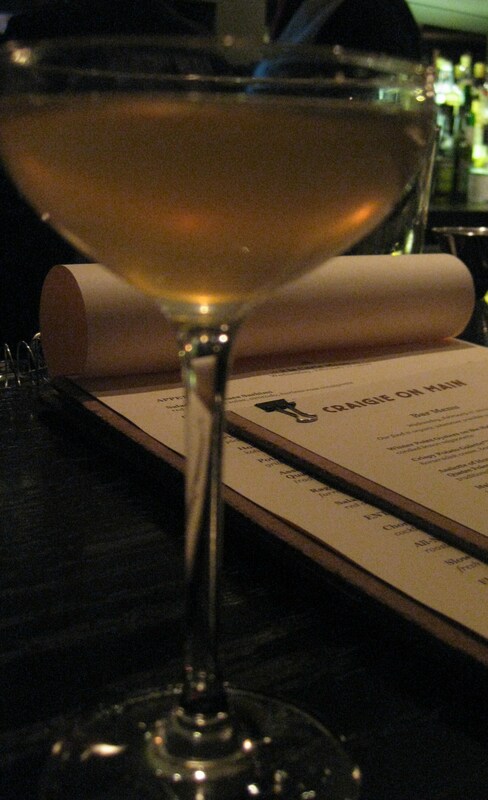 One of my favorites was the Gold Rush. 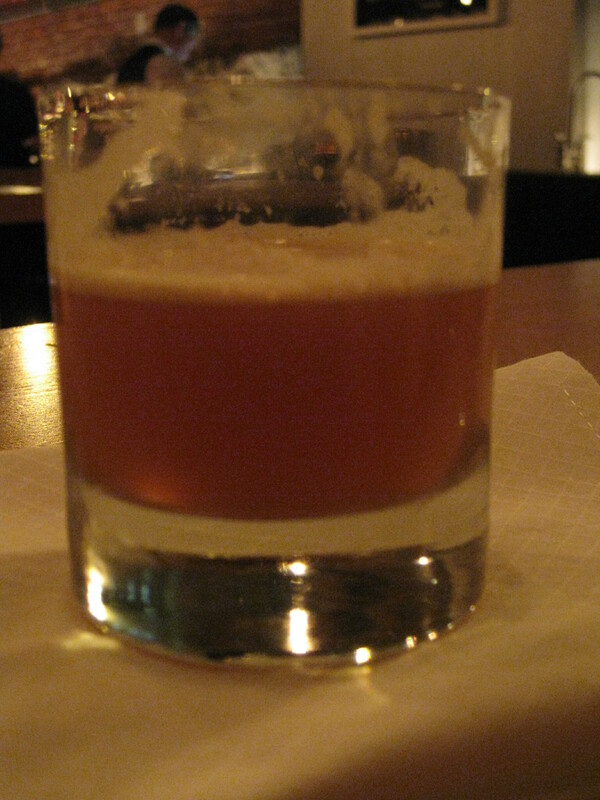 I loved it for it simplicity— 1 ½ oz bourbon (Black Maple Hill), ¾ oz honey syrup and ¾ oz lemon. The honey and lemon temper the sweet richness of the bourbon, allowing it to shine. The old Old Fashioned (that’s the one with no muddled fruit) became a staple of my libation consumption this past month. While I have always enjoyed this drink, I came to better appreciate the flexibility and beauty of this cocktail. I am still pretty sure that my preference is for an Old Fashioned with rye and a combo of Angostura and orange bitters, but I enjoyed experimenting. The possibilities seem endless with all the various whiskeys, bourbons, even tequilas, and all the bitters now at our disposal. Really? I love the leftover milk from a bowl of sugary cereal as much as the next gal, but in a cocktail? By the way, in my opinion Fruity Pebbles yields the best sweet milk! DC bartender Derek Brown discusses the prospect in this article. I’m skeptical. That’s February’s last call. Cheers! For the 4th year in a row, I traveled to New York City to spend Thanksgiving with my two best guys, Brian and Jeff. And for the 4th year in a row, we cooked up a feast complete with all the Thanksgiving staples, as well as some new dishes. My favorites were the maple roasted brussel sprouts (Those little guys really have a false bad rep. They are delicious!) and popovers with acorn squash and pecans. 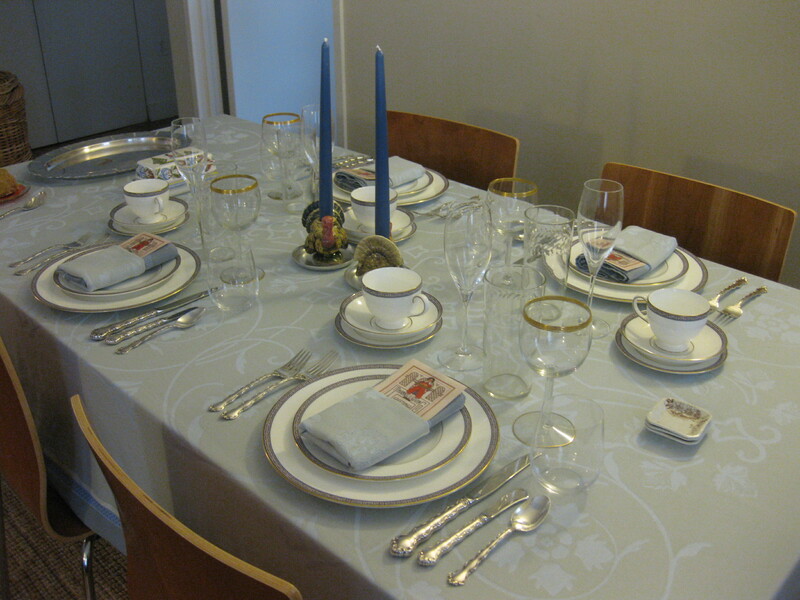 Of course the meal would not be complete with out a few cocktails and paired wines. For one of our pre-dinner cocktails, I mixed up Cranberry Smashes. The Smash, the Whiskey Smash in particular, has a long history. It is mentioned by Jerry Thomas in his 1862 How to Mix Drinks, or the Bon-Vivant’s Companion: “This beverage is simply a julep on a small plan.” His recipe consists of ½ tablespoon sugar, 1 tablespoon water, and 1 wine-glass of whiskey. Since 1862, a smidge more sweetner, mint and lemon slices have been added. For my Thanksgiving smash, I then added cranberries into the muddled mix. The cranberry is, after all, a quintessential part of Thanksgiving—what is Turkey Day without cranberry sauce? (By the way, I made the most delicious cranberry sauce this year with Grand Marnier.) A handful of the little red fruits join forces with the muddled lemon to add a nice tart/bitter quality that along with a little sugar and mint create a perfect compliment to the warm richness of bourbon. Now this is a boozey drink, so I recommend (as I did with Brian) that you make the gravy before you down that smash. Add 2 slices of lemon, 1 ½ tsp of sugar, and mint. Muddle some more. 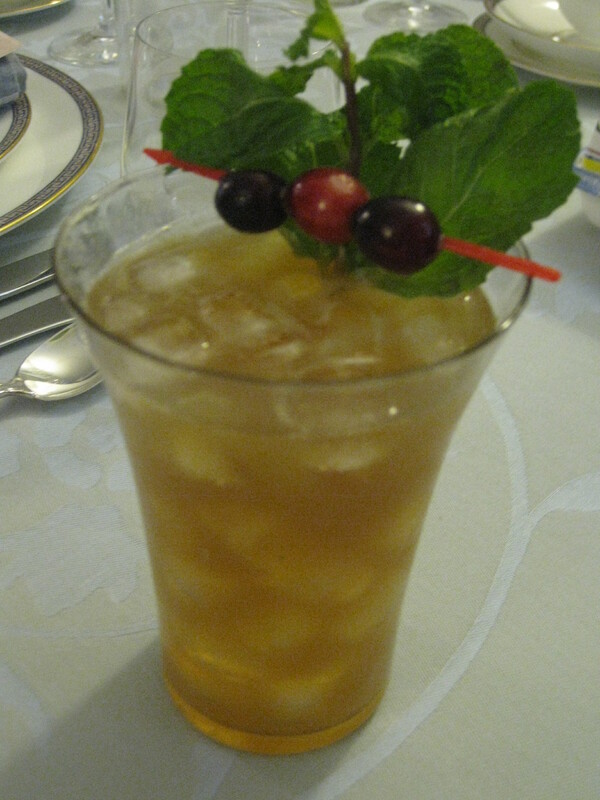 Serve over crushed ice and garnish with cranberries and mint. Saturday Drink hosted its 2nd Annual Run for the Roses Derby Party. There were fabulous hats galore, lots of bow ties, even a little seersucker, and best of all much bourbon. There was a list of Derby-appropriate drinks to chose from, but it seemed only right to start off with a Mint Julep—it’s as much a part of the Derby as the hats and the horses. A little mint, a little sweet, a lot of bourbon. Delicious! The first mention of the julep in print was in 1803; it was described as a “dram of spirituous liquor that has mint in it, taken by Virginians in the morning.” The origins of this drink can be traced to the Arabic world and a drink called a julab, made with water and rose petals. As the drink moved around the globe, the rose petals were replaced by mint, a spirit was added and the Mint Julep was born. Then comes the zenith of man’s pleasure. Then comes the julep—the mint julep. Who has not tasted one has lived in vain. The honey of Hymettus brought no such solace to the soul; the nectar of the Gods is tame beside it. 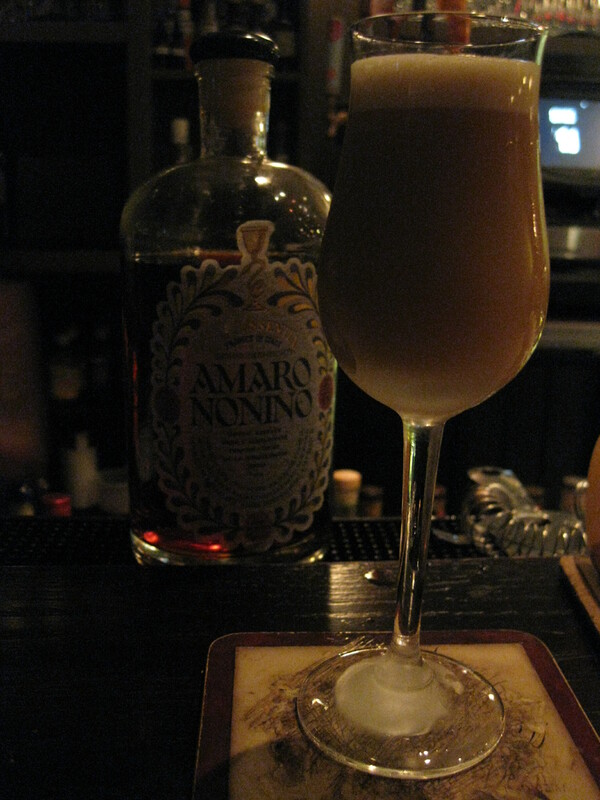 It is the very dream of drinks, the vision of sweet quaffings. The Bourbon and the mint are lovers. In the same land they live, on the same food they are fostered. The mint dips its infant leaf into the same stream that makes the bourbon what it is. The corn grows in the level land through which small streams meander. By the brook-side the mint grows. As the little wavelets pass, they glide up to kiss the feet of the growing mint, the mint bends to salute them. Gracious and kind it is, living only for the sake of others. 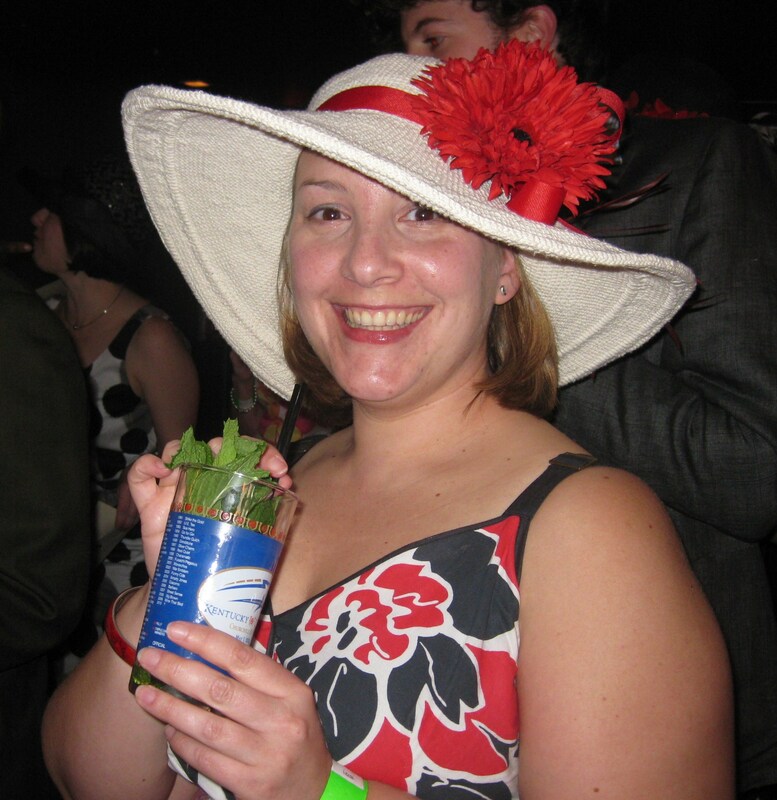 Donning my fabulous hat, I sipped my Mint Julep and cheered on the horses. Congratulations, Super Saver! I was standing in my kitchen tonight deciding what to mix up to end a great weekend that included lots of good cocktails. 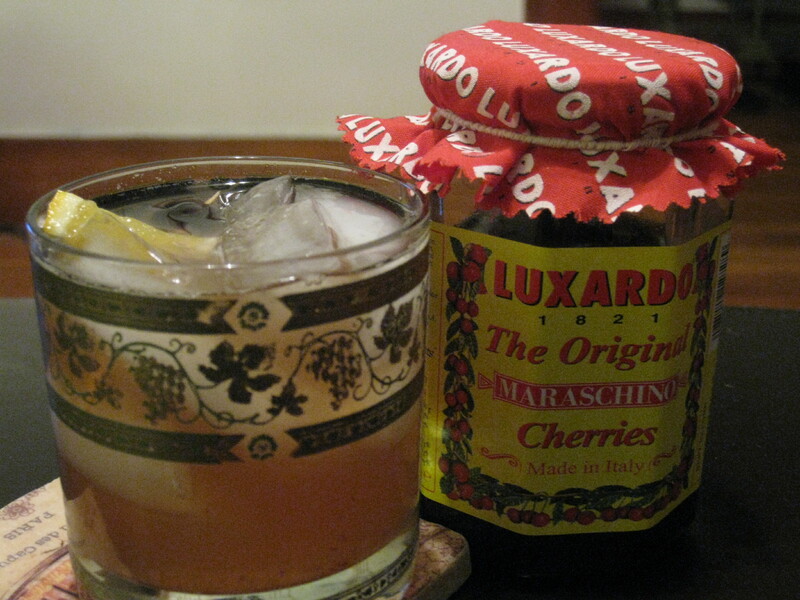 My jar of Luxardo maraschino cherries caught my attention. (Note: these are not those neon pink/red cherries we know from childhood. These are the real deal.) And I thought, “What can I do with those? Duh. An Old-Fashioned of course?” I pulled together all the ingredients and grabbed my muddler. 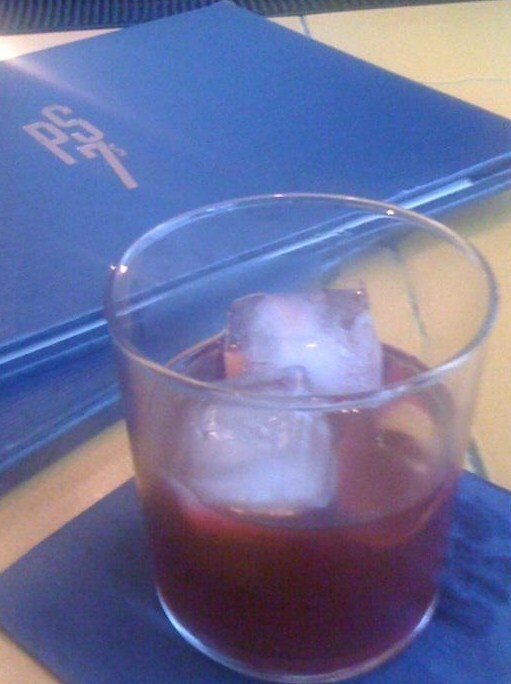 Since we have enjoyed many together, I will always think of my friend Maura when I have an Old-Fashioned. It’s a favorite of hers and she has made it a favorite of mine. It’s a classic that has been pleasing drinkers for a long time. In Jerry Thomas’ 1862 How to Mix Drinks, he identifies a cocktail as a strong spirit of any kind, with sugar, water and bitters. In that way, some identify the Old-Fashioned as the original cocktail. The muddled fruit I so enjoy was added later in the early 20th century. Like with most cocktail recipes, the exact moment of origin is a bit fuzzy, but many credit the Pendennis Club in Louisville, Kentucky with the bourbon version most of us enjoy. 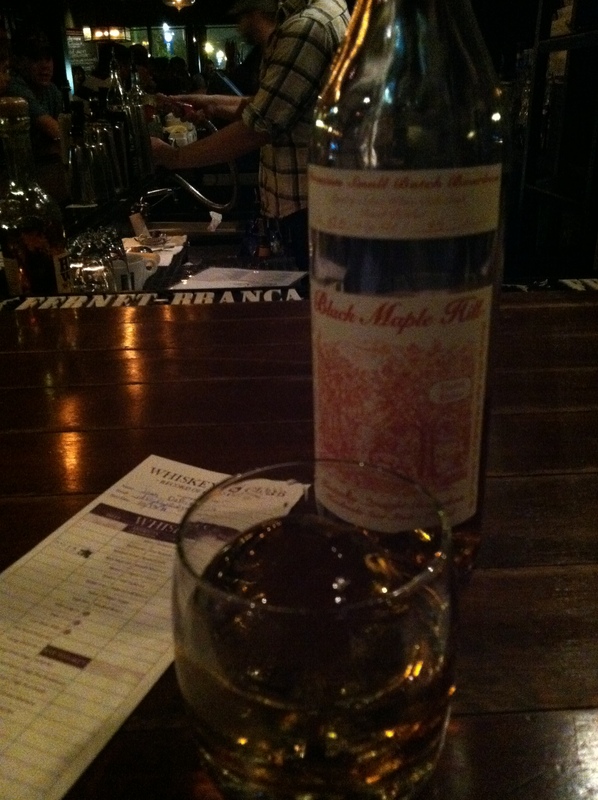 I really like the potency of this drink—it’s mostly bourbon. 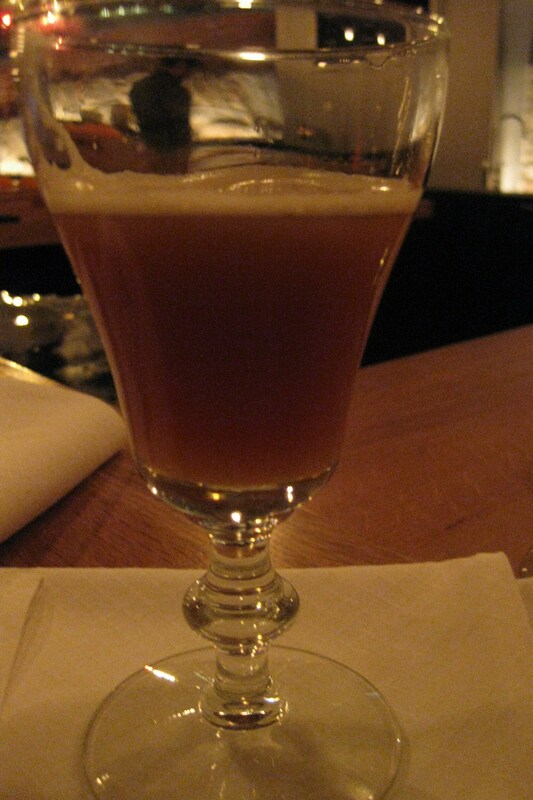 The caremelly, sweetness of the bourbon is nicely matched with the muddled cherry and orange. And the Angostura bitters (Of course, I am using these sparing these days, but this is a worthy cause) amp up the whole thing. Perfect end to the weekend. Even though I have made many with no recipe, I followed Dale DeGroff’s recipe in The Essential Cocktail. It’s pretty much the same as what I learned from Maura. 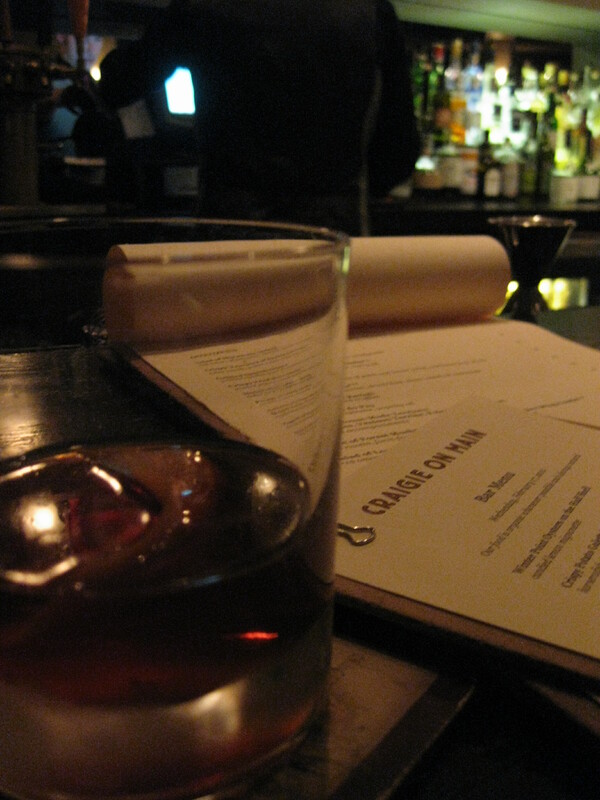 Thank goodness old school drinks like Old-Fashioneds never go out of style. Cheers!